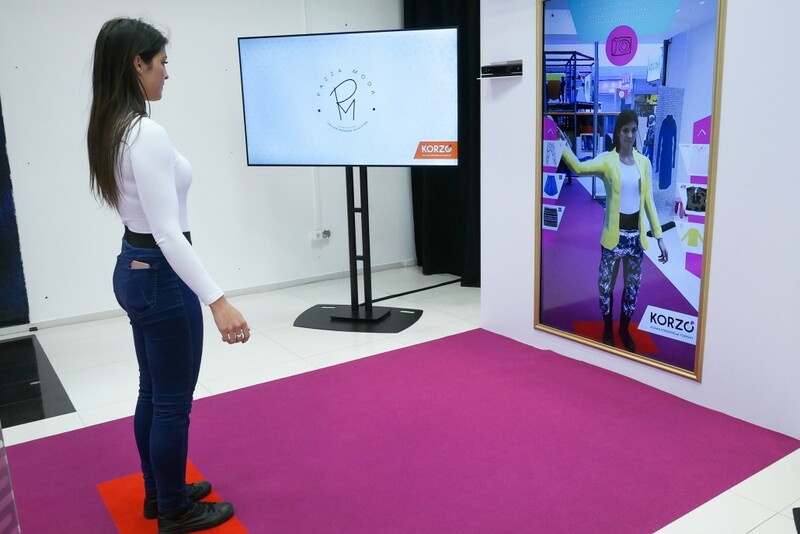 We’ve developed the solution for the spring activation Immochan, the French hypermarket operator. 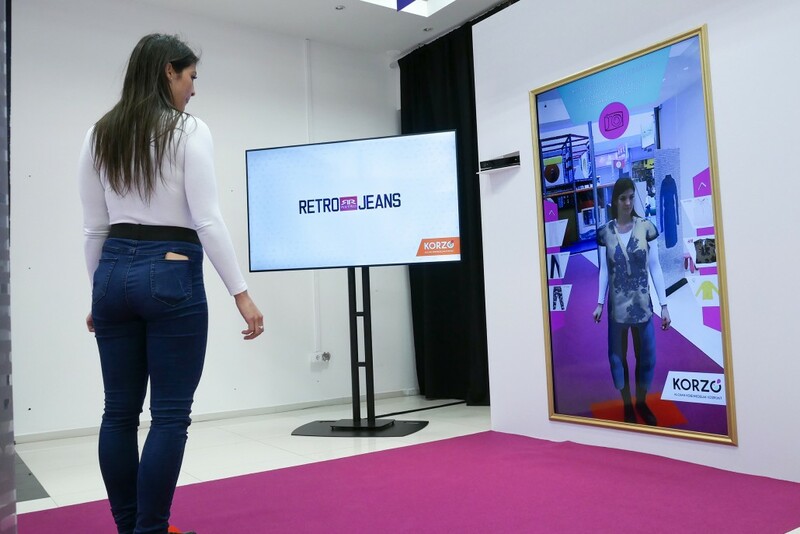 With the help of the application, using a Kinect device, visitors was able to try on several dresses from main stores of a mall. First the photos of the dresses were made on site, then our 3D designer prepared the 3D models of the dresses and made several tricks so they look like the real one as much as possible. Besides adding a selected dress to the visitor, the app made and sent a photo to the user, as well – so she can share it freely.